Jerome Corsi, a confidant of Trump associate Roger Stone and the former Washington bureau chief of InfoWars, the conspiracy theory website, said he plans to reject a plea deal being offered by special counsel Robert Mueller as part of the investigation into Russian interference in the 2016 election. The deal would have had Corsi pleading guilty to one count of perjury. 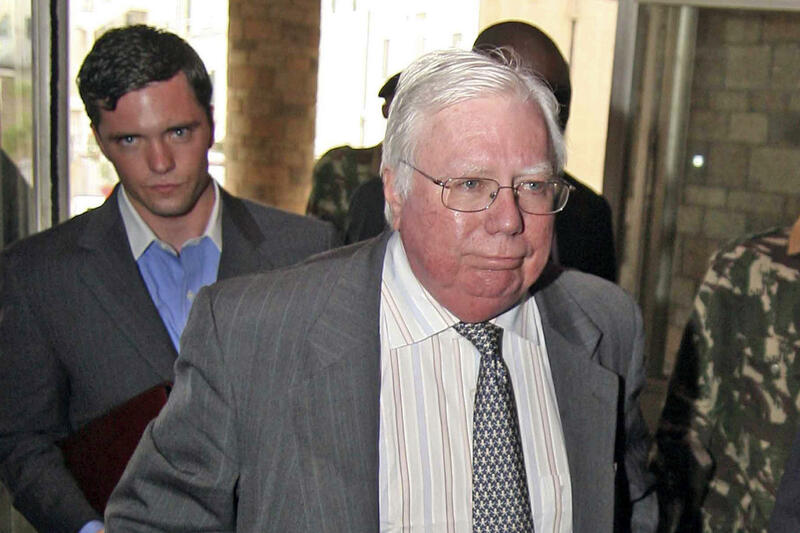 Corsi had told CBS News on Friday that he was negotiating with the special counsel's office for a plea deal. Corsi said he had been contacted by the special counsel about possible charges, and the special counsel and Corsi's attorney had been in ongoing discussions. Among the issues the special counsel has been looking into is whether Stone knew in advance that WikiLeaks would publish Hillary Clinton campaign chairman John Podesta's hacked emails. On Aug. 21, 2016, Stone tweeted, "Trust me, it will soon [be] the Podesta's time in the barrel. #CrookedHillary." WikiLeaks began releasing Podesta's emails on Oct. 7, 2016. Earlier this month, Corsi said that he expected to be indicted, and according to the Associated Press, he has been cooperating with the Russia probe since late August. He has turned over two computers and a cellphone and has given Mueller's office access to his emails and tweets. Stone has denied he had been given any concrete information about Podesta's hacked emails by Corsi, saying in a statement to CBS News that his discussions with Corsi about John Podesta and his brother Tony Podesta, a prominent Washington lobbyist, "were strictly limited to their overseas business interests unearthed in the Panama Papers and other public sources that were writing about John and Tony's activities."